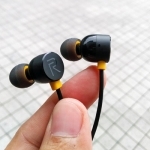 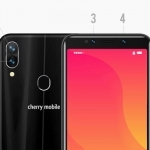 MyPhone has finally unveiled the much anticipated My35 smartphone that features Hi-Fi audio giving its users a different music listening experience. 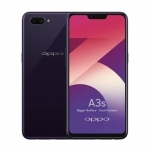 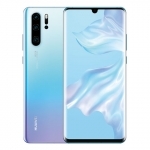 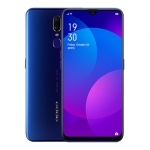 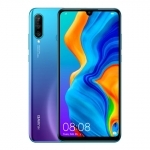 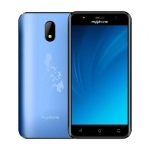 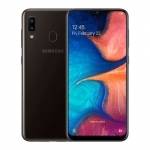 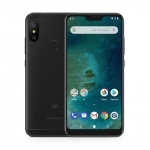 Its official price is ₱6,888.00 and just like the previously announced My27, each unit of this smartphone also comes with a free MyPhone 8-year commemorative watch. 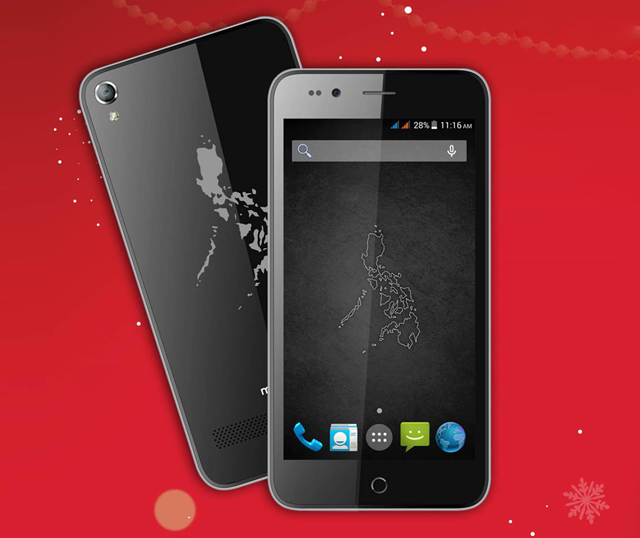 The MyPhone My35 is a 5-inch HD smartphone running on a 1.3GHz octa core processor from MediaTek with 3GB of RAM and Android Lollipop as the operating system. 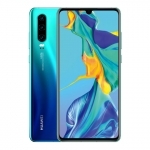 It has a 13 Megapixel main camera with Phase Detection Autofocus at the back, 5 Megapixel front camera and 16GB of internal storage. 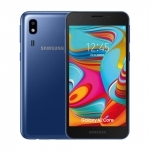 There’s also 4G LTE connectivity and a 3,140mAh battery. 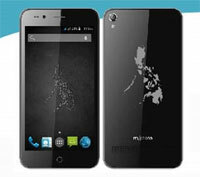 This is probably the most feature packed affordable smartphone in the Philippines right now.